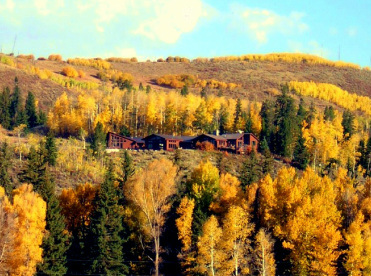 Roscoe Co. is a general contracting firm, based in western Wyoming, specializing in custom log and frame homes, energy efficient commercial buildings, and historic restorations. Roscoe Company has run two crews in Teton and Sublette Counties for over two decades building numerous residential and commercial buildings. Our skilled employees and extensive experience allow us to construct immaculate buildings while building lasting relationships with our customers.